DETROIT (March 10, 2017) – Detroit Creative Corridor Center (DC3) will host an event that celebrates Detroit’s global reputation for excellence in musical innovation at Saint-Etienne International Design Biennale (3 Rue Javelin Pagnon, 42000 Saint-Étienne, France) at 7 p.m. Saturday, March 11 at the Shiftspace exhibition. Free with Biennale admission. The event will launch “Sonic Relations” a new music project conceived by Public Design Trust, one of three curatorial teams selected to exhibit in France. Contributors Waajeed and Mark Flash will perform at Shiftspace, which is the Detroit-style coffee lounge and shared workspace for participants and visitors to the Biennale that was curated by Creative Many Michigan. A second performance will follow at Le F2 in Saint-Etienne (2 Rue de la ville, 42000 Saint-Étienne, France). In this project, Cornelius Harris of Underground Resistance and Alter Ego Management & Booking and Garret Koehler of Assemble Sound present a new body of original work by a group of musical figures who exemplify Detroit's legacy of collaborative work. Producers Wajeed, Shigeto, Sterling Toles, and Mark Flash compose original tracks using parts from an improvisational recording session from members of Underground Resistance. 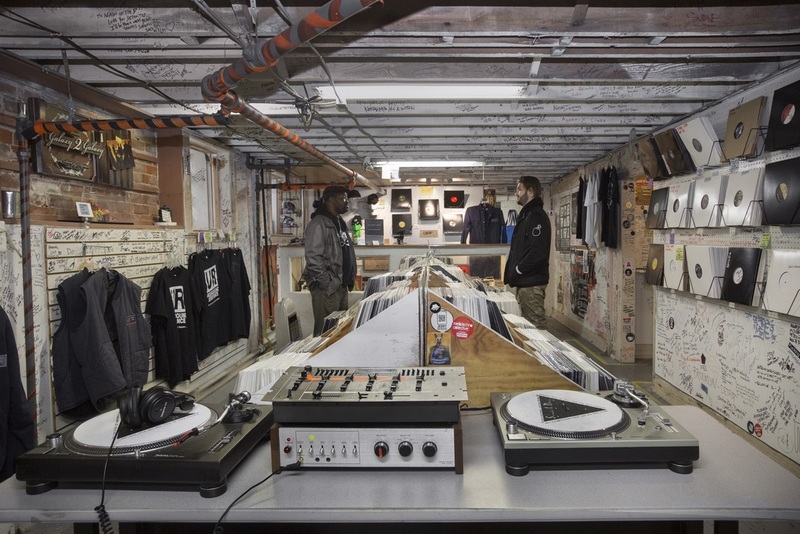 Recorded at Hi Bias Recordings by Chris Koltay (Dirtbombs, Talib Kweli, Electric Six) and pressed on vinyl by Third Man Pressing, the project highlights the interconnectedness of Detroit’s music scene, beyond borders of genre or style. The 10th Saint-Etienne International Design Biennale opened today and runs through April 9. For more information about Detroit's appearance as Guest City of Honor, pleas go to www.biennale-design.com/saint-etienne/2017/fr/detroit. For more information on Sonic Relations, please visit www.biennale-design.com/saint-etienne/2017/fr/programme/?ev=sonic-relations-music-collaboration-526&type=&thema=&d=3. 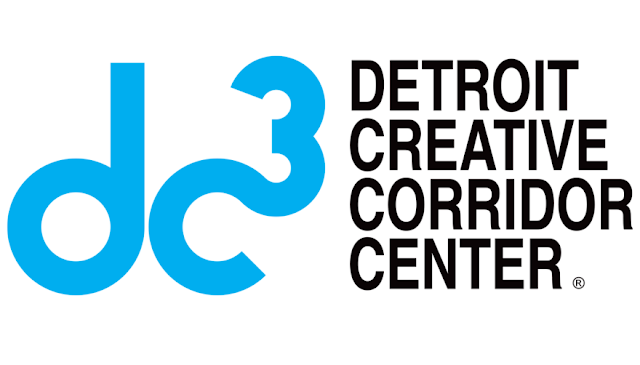 For information on DC3, go to www.detroitc3.com. Learn more about Public Design Trust at www.publicdesigntrust.com. JL HUDSON'S SITE TRANSITION LOOKS FANTASTIC! NEW CHILLING PROMO FOR GAME OF THRONES SEASON 7! THE SUPREMES A GO GO: NEW DELUXE CD SET REISSUE!! JUSTICE LEAGUE 2017 NEW TRAILER! BINGE SEASON 1 OF PREACHER NOW! EMILY ESTEFAN PERFORMED AT RACHEL RAY SXSW PARTY! MONOPOLY TOKENS: THE TRUE STORY! RESTORED GREY GARDENS NOW FOR SALE! THE AMERICANS SEASON 5 BEGINS MARCH 7!